I had a great instagram live conversation with Matt Jacques about this photography in Canada. 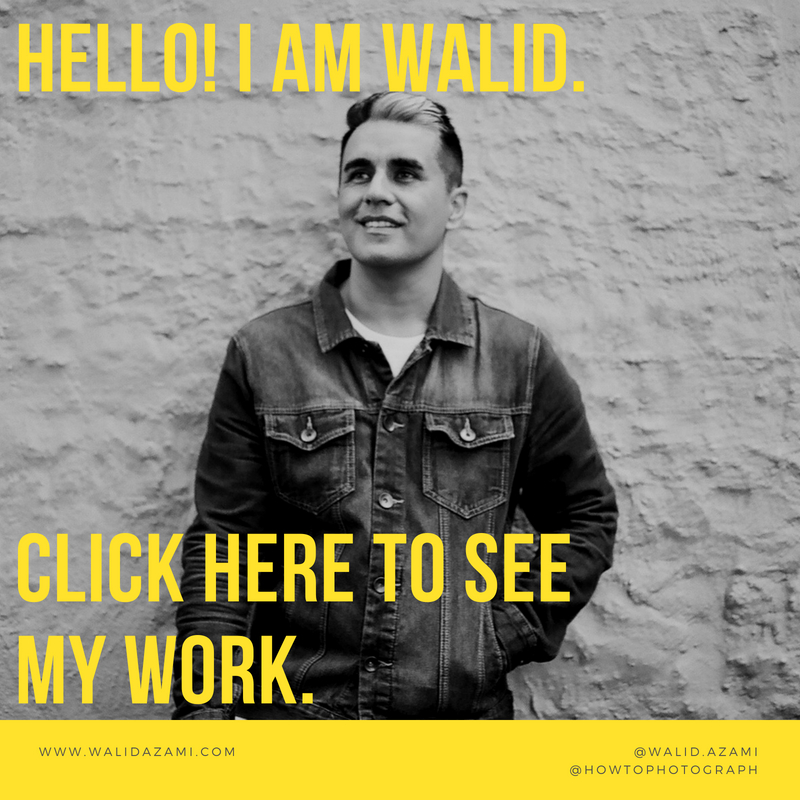 He moved recently to a new area and wants to keep his editorial clients with the new move, his wildlife images, but also wants to open up to other types of photography (but not interested in weddings). Matt’s question was: What is my number one piece of advice to keeping your clients and at the right rate in a new geographic location. Finding the perfect avatar for your business is an essential first step. There’s no point in speaking to another group who isn’t your target market, and it’s waste of your efforts + money. 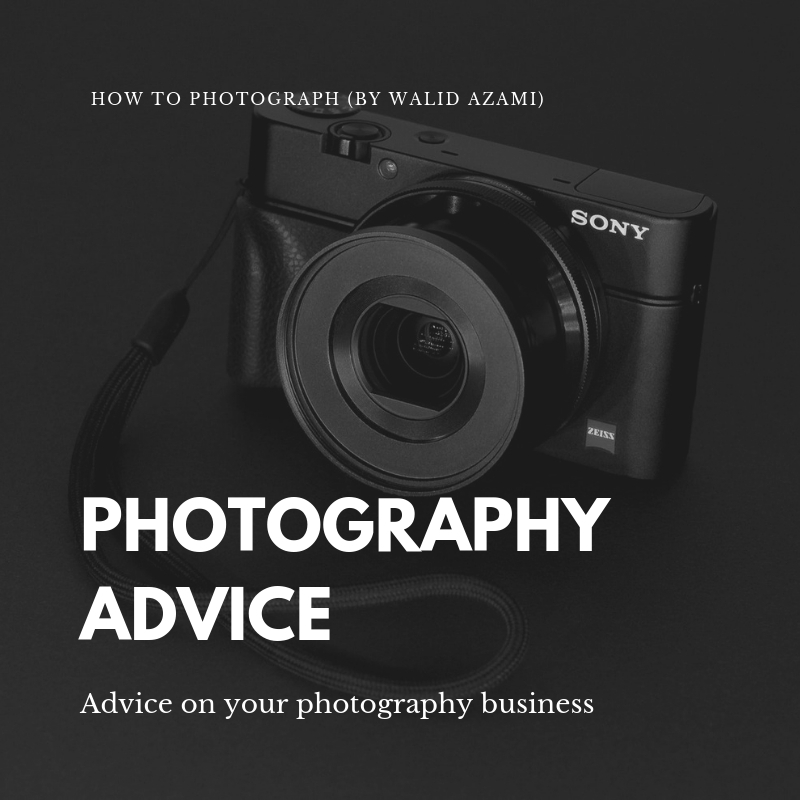 We’ll also talk about how you serve that community of perfect clients, how you can price them, and how you can compliment your photography products. DO YOU REACH OUT AND CONGRATULATE? If you’re new to a market, there’s no point in getting rid of the old market you moved from. You can always travel back and take clients that are worth the money. People know people, and they can also refer you to your new market prospects. Keep tabs on your old market, and do that by reaching out to people. Congratulate them on accomplishments, check in with them, ask questions and say hello! Keep it conversation and quick. If you don’t have a template to follow, I have a free daily planner that includes reach outs to people in there. As photographers we are probably stuck at our desk most of the time editing. Out of sight, out of mind. Stay in touch. If you want a copy of my free daily planner, click here to get the immediate download. Reach outs are the best! Imagine getting a quick text/email/phone call from someone saying they loved your recent work. Maybe they’re too inundated with work to even ask for help. Imagine being so bogged down that getting an email from someone saying, “hey I have some free time on my schedule for the next week, please let me know if I can be of service”. You might just jump on it! It’s a numbers game too. Your first 3 reach outs won’t do much for you but imagine a full month (M-F) of doing that. That is 69 reach outs each month. Out of 69 people, how many do you think would be happy to hear from you? Most would! How many do you think might consider you for a project? Maybe a couple of them? What if you book one of those considerations? Can you handle 12 extra clients a year and what would that do for your income and business? Don’t underestimate the power of reach outs. Get your free daily planner now which has this built in. The world is too big to cater to everyone. You have to focus on those that will appreciate your product and work the most. Focus on the ones with the highest chance of hiring you and then serve them. Toyota builds a very reliable car called the Camry. I hate it. I think it’s ugly and I’ve always thought they should change it up, make look more sporty and youthful. However, Toyota does not care what I think. I am not a dad, not their core audience. Their core audience love everything that is the Camry, they buy it over and over. They are willing to pay for it and keep it for years. While I may think it’s ugly, they don’t care what I think. That’s just being honest. Toyota isn’t putting their marketing dollars into me, because I’m not their core customer. They’re advertising to their audience, the people in the market to either purchase a Toyota Camry or the Honda Accord. That’s a smart thing they are doing! You should focus on who your customer is and only serve them. You won’t win everyone over so don’t even try. Sell ice cream if you want to make everyone happy. I think Warren Buffet say that? Paid Ads: Imagine having $5 a day to spend on ads. Do you want to throw $5 at whatever sticks and whoever sees the ad, or do you want the $5 to go to your core audience? There you go! Plan your customer avatar! Lets discover who your perfect customer is. Here is a starter list of finding that out. Keep in mind, this isn’t the most fun exercise. Work on it with yourself first and then bring someone that you trust and see if they can add or help you narrow down. Go on a big white erase board or work with a million post-it notes. This should be on a wall, lots of second guessing yourself, lots of brainstorming and lots of doubting yourself. Remember that the BIG guys like Toyota spend weeks on this and even hire consulting firms. That’s a lot for an independent photographer but know that it takes time to figure this out. THE SOONER YOU FIGURE IT OUT, THE SOONER YOU CAN HYPER-FOCUS ON GROWING YOUR BUSINESS. Below are some questions to ask yourself. 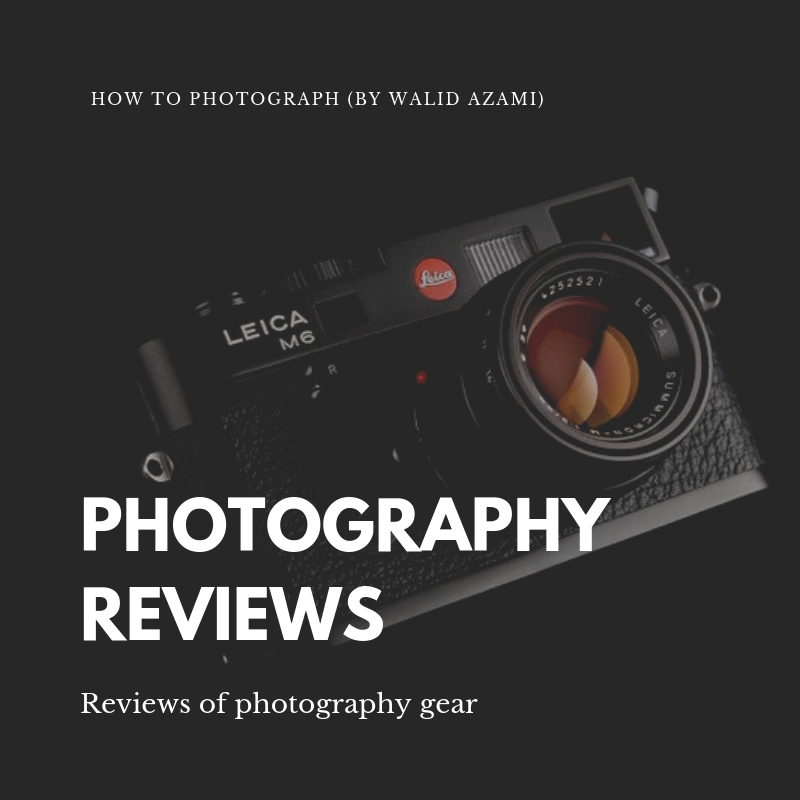 WHY are you into photography? Where do you want to be in 6 months? What about 1 year? Who is the perfect female version of your customer? Who is the perfect male version of your customer? Where do you they live? What type of housing are they in? Where do they hang out for fun and social events? What is their preferred social media? Do they have kids and/or a pet? Are they educated? Do they read for pleasure? Who did they vote for? They buy less clothes but shop more quality at a sale price, they rarely buy full price. They know the sale dates, know time of the day, and they have to shop for 2 kids and their spouse. They shop at Trader Joes and Wholefoods, but only sale items at Wholefoods. See how we broke the customer down? We know where they buy their food and which items come from which type of store. We know they are married, have kids and buy less but at a higher quality and they never pay full price. They know when all the sales are, and we know which IG accounts they follow. We also know they plan life out on Pinterest (or parts of life). How can this help you in your business? If this is your core audience, you now know to avoid any paid ads on fast-fashion sites like H&M and Forever 21. You know they look for bargains because they have a family, maybe offer group pricing and mini-sessions? How can you become a part of their life? Pinterest ads? They have Pinterest boards, maybe you can get their attention there because they’re not hanging out on twitter. What about following the same IG accounts so you know what they’re into or also seeing? They have kids? Can you offer family photography and can your ads be more about kids dressed in GAP clothing or something of that type? You know they care about the environment. Can you make sure that you offer something which gives a portion of proceeds to something your core audience cares about? Knowing they buy things at reduced rates but they value quality, you know better how to serve your audience. When I work with clients (As a creative director) this is normally a 10 hour project. It takes time, we brainstorm and throw ideas. We challenge each other and offer alternatives. You’ll start wide and then keep funneling down on your perfect customer. When you finally figure out your core customer, name them. YES, NAME THEM! Have a male version and a female version of them. Then like those WWJD bracelets (What would Jesus do), have a WWL chart on your wall. WW_L? Yes! WWL (WHAT WOULD ________ LIKE) and that blank space is the name that you give to your perfect customer avatar or perfect client. Every decision that you make moving forward should be serving those people and that’s really where the majority of your care should go. NICHE DOWN! That makes you a master in your field. 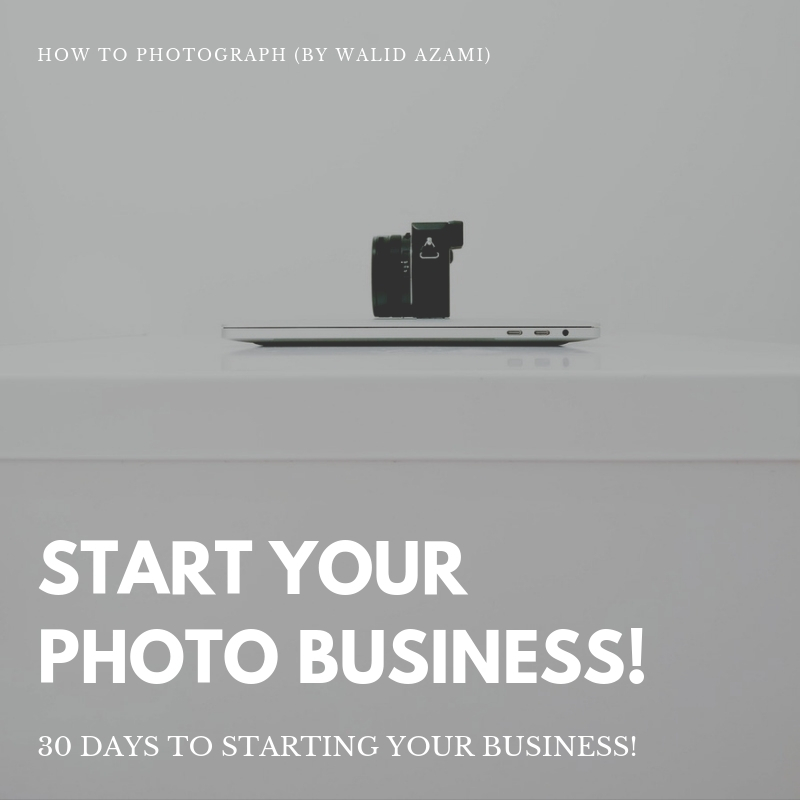 Do you want to learn more about your photography business, and how you can make it a very profitable year? Sign up for my course and sky-rocket your business. Save years of hassle and start earning sooner. Sign up here. Start thinking of social media as a big loud party where everyone needs attention. They’re all screaming “look at me” but few are listening. Imagine walking into this room (as another person at this party) and figuring out how to stand out. Do you go BIG and the loudest? You can, but it’ll take a lot of resources. Or do you know exactly who will appreciate what you have to say, who will give you their time and energy? These people are your audience, your core audience. When you niche down, you know who the audience is and what they want. You can skip the noise and just focus on the people who will like what you have to offer. When they like what you offer, they’ll pay more for that service. Serve people and they’ll pay your rates. Try to sell to them, and they’ll bargain on your rates. Guess what? Walmart doesn't care about the half-yearly Nordstrom sale. That’s not who shop at Walmart (I know there is some crossover, but I’m talking about their core audience). Walmart cares what Target does and other big box stores who serve the household. Walmart cares what Amazon does, but never what Gucci does. Same with you! Who cares what other photographers do. You don’t know their niche audience. Maybe they are perfectly serving their base, but that’s not your base. Your customer avatar is different. That’s why it’s so important to find yours and serve them. SERVE THEM AND CHARGE ACCORDINGLY? People pay for service. They want things done for them and photographers are in the service sector of the world. It’s a beautiful thing! Recognize that and then serve the community! Give them value in everything you do. 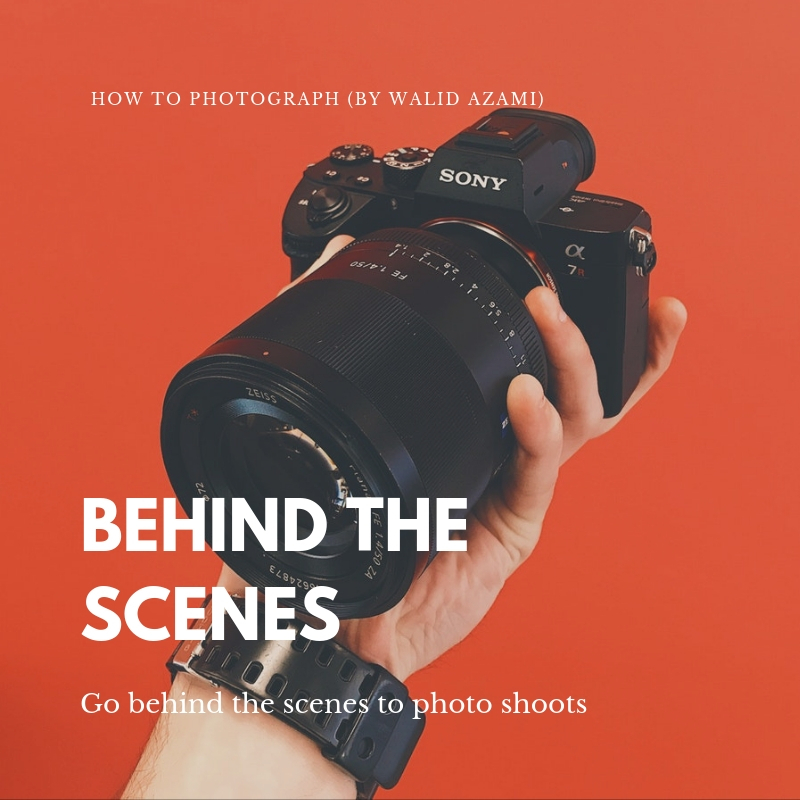 Give them tips on how they can take photos with their iPhones but when it comes to the real thing, most will come to you…because you already served them. 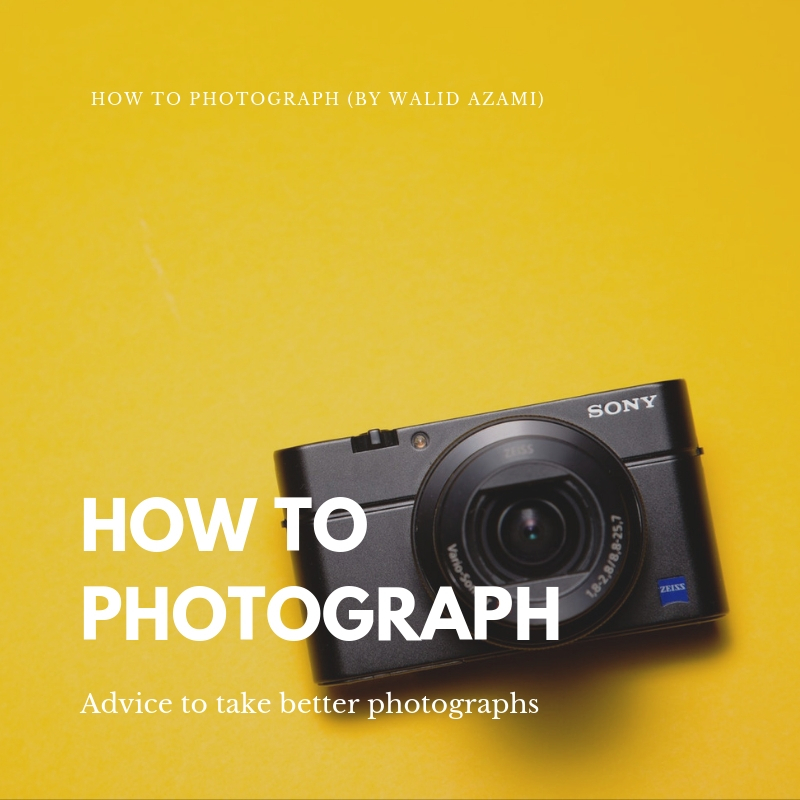 Teach them how to select photographs, photographers, and how to dress for photo shoots. Teach them how to archive photos and how to make the perfect print/frame for the wall. Give them tips on how to pose for their wedding engagement photos and more. Serve the community. The community will serve you right back and pay you to continue. They’ll pay your rate, because you’ve already established yourself as an asset. How do you keep your rate up? Serve man, present YOUR value. Don’t sell them, serve them and they’ll serve your right back. 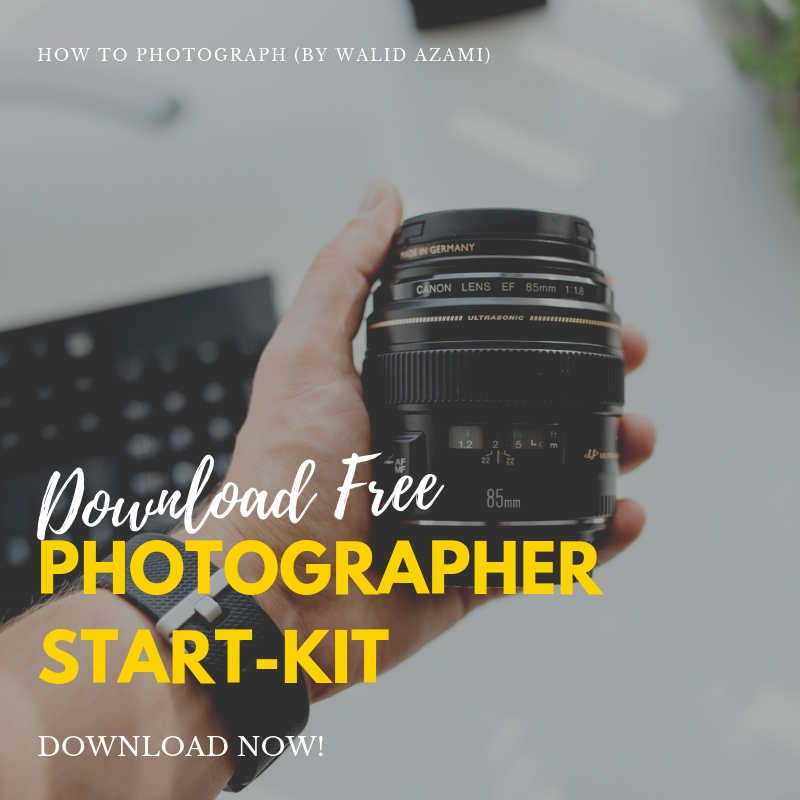 Making money from photography is doable and expected to grow (if you have a plan). If your goal is to make $100K a year, this is the number of weddings or sessions you must do. 📸 It’s putting things into perspective and I think that makes the goal easier. PLEASE TAG SOMEONE WHO SHOULD GET THIS TYPE OF PERSPECTIVE AND ENCOURAGEMENT! !